Kevin Spacey’s request to skip his arraignment for a felony indecent assault and battery charge was denied by a Massachusetts judge on Monday, forcing the “House of Cards” actor to appear in court next week. The affidavit also says that Spacey will enter a plea of not guilty. The arraignment has been scheduled for Jan. 7 in Nantucket District Court. The charges are connected to an incident that first became public in November of last year, when former Boston news anchor Heather Unruh accused Spacey of groping her then 18-year-old son at a Nantucket bar in 2016. Court documents reveal that investigators have obtained Snapchat footage of the incident taken by the victim, though Spacey’s attorneys contend that the footage is not incriminating. 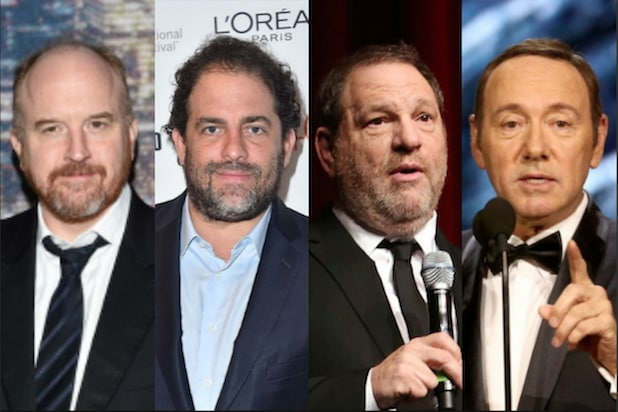 Spacey faces other criminal investigations into accusations of sexual assault in Los Angeles and London. The accusations, which surfaced last year, led to Netflix removing Spacey from the final season of “House of Cards,” while director Ridley Scott reshot all of Spacey’s scenes for the film “All the Money in the World” with Christopher Plummer in the role. 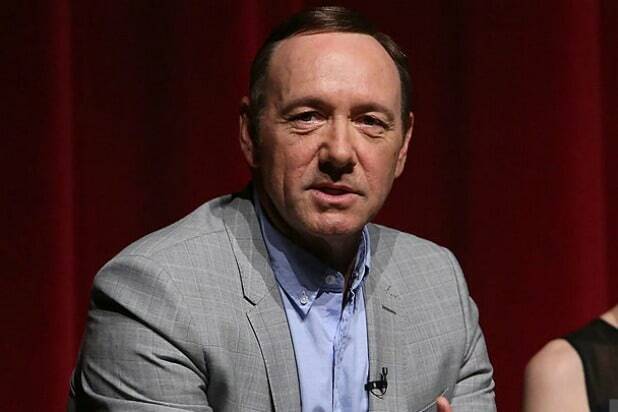 On Dec. 24, shortly after Spacey’s charges became public, the actor released a video on social media in which he defended himself through his “House of Cards” character. “I feel surprisingly good, and my confidence grows each day that, soon enough, you’ll know the full truth,” he said.